6 Months flew by so quickly for me this year. As my tiny clients came over for the milestone sessions, I was in ahh with how much they have grown in what felt like a short period of time. That feeling was no different for this session. Ava is so adored by her parents. Her personality is quiet and shy at first but then warms up after a bit. I just love her piercing blue eyes and had to compliment them with this adorable blue romper from Lemon & Pearl. Here are a few images from her 6 Month session with me at my home studio in Williamsport, PA. Enjoy! 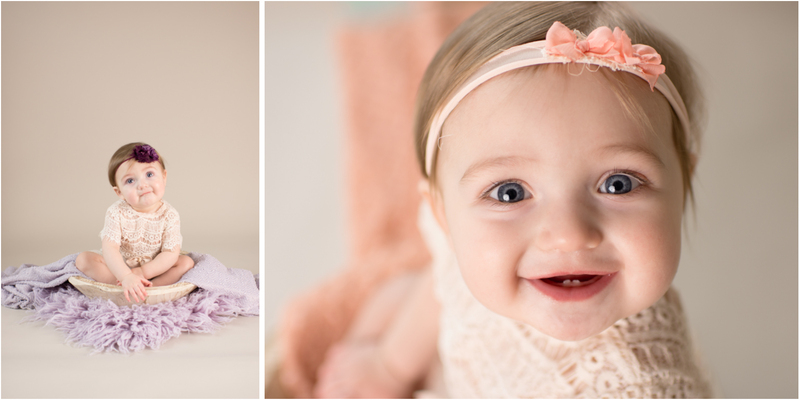 This Williamsport, PA baby girl is SO gorgeous and I love the variety that you captured as her photographer! Oh my gosh these are so adorable, I wish I was closer to Williamsport, PA! Goodness gracious these are absolutely precious!! I have a cousin who recently moved to Williamsport PA and is looking for a photographer. I’m sending her your info right now! Such a beautiful Williamsport PA little girl!! You must love getting to be a baby photographer and capture such sweet moments! It must be so wonderful that you get to watch your clients grow as a newborn photographer. I love this milestone session in your Williamsport PA studio. Oh my gosh I wish I was in williamsport, PA to have you photograph my babies!! 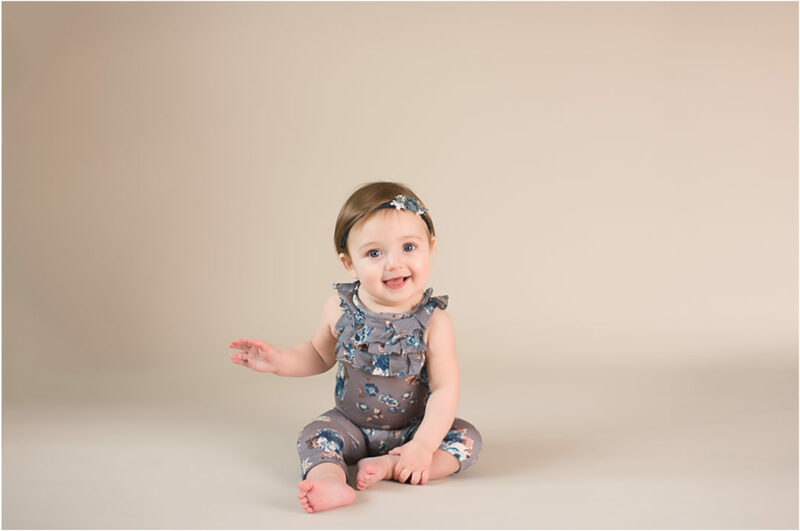 It’s so cool that you were this Williamsport PA baby’s Newborn Photographer as well as her sitting up 6 month old one as well! How neat that you have gotten to watch her grow up!! This is the cutest milestone session!! Look at her beautiful eyes! Good to know there is a photographer in Williamsport that offers these sessions! Is your studio located in Williamsport PA? Do you ever do Milestone session on location? 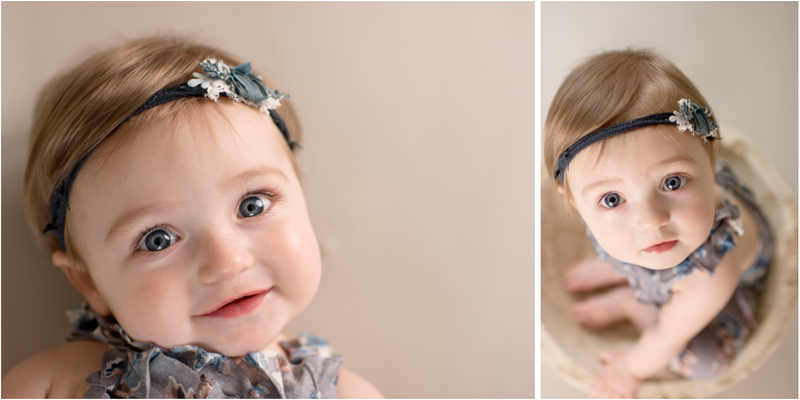 I bet it’s fun as a Photographer to see these babes grow in their first year! Omgoodness!! Too much adorableness for one post!! Williamsport must be a wonderful place to be a Child Photographer!